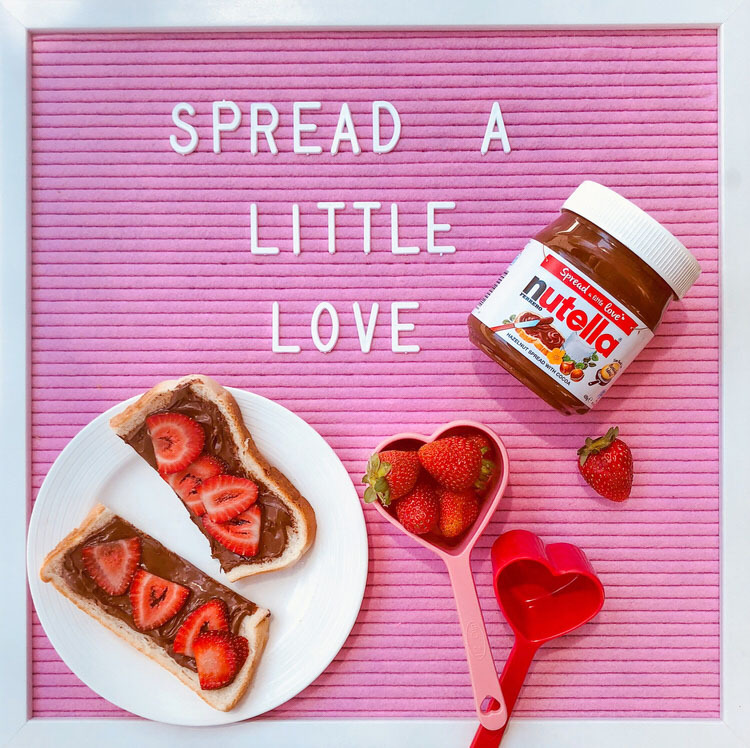 Nutella used 19 influencers on TRIBE to spread love for their product. Nutella are attempting to break the Guinness World Record for the Longest Line of Pancakes! Drive excitement for the record-breaking event by beautifully showcasing your favourite Nutella breakfast, including Nutella in the caption, and directing your followers to the link in @Nutella_ANZ's bio.